An island lost in the North Sea. The storm hangs over St. Kilda and almost everyone has fled on the last ferry. 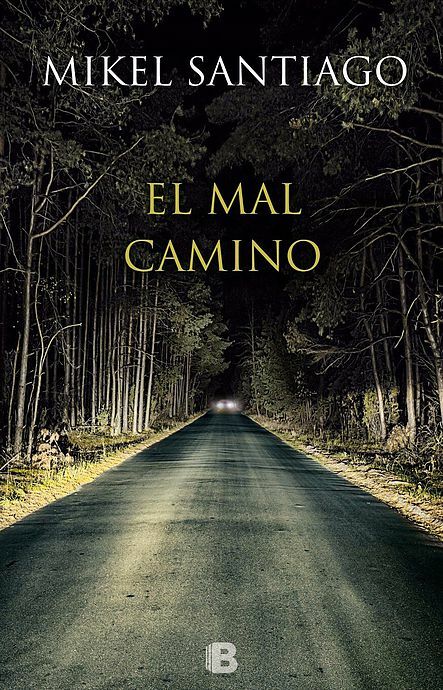 There are no more than fifty people on the island, including Carmen, a Spanish woman who works in the small local hotel, and a handful of fishermen. It will be they who will find a mysterious metallic container next to the cliffs. A strange box brought by the waves. How far would you be willing to go to survive? Tom Harvey is an American jazz musician that lives in Italy. One night he gets a call from his ex-wife's father, Bob Ardlan, but he is busy and doesnt pick up . The next day he learns that Bob died falling off the balcony of his house, on a cliff off the coast of Salerno, a few minutes after he called Tom. When Peter Harper, a gifted musician whose career and personal life are in trouble, comes to northwest Ireland and rents a remote cottage on beautiful, windswept Tremore Beach, he thinks he has found a refuge, a tranquil place in a time of crisis. His only neighbours for miles around are a retired American couple, Leo and Marie Kogan, who sense his difficulties and take him under their wing. But thereâ€™s something strange about the pair that he canâ€™t quite figure out. 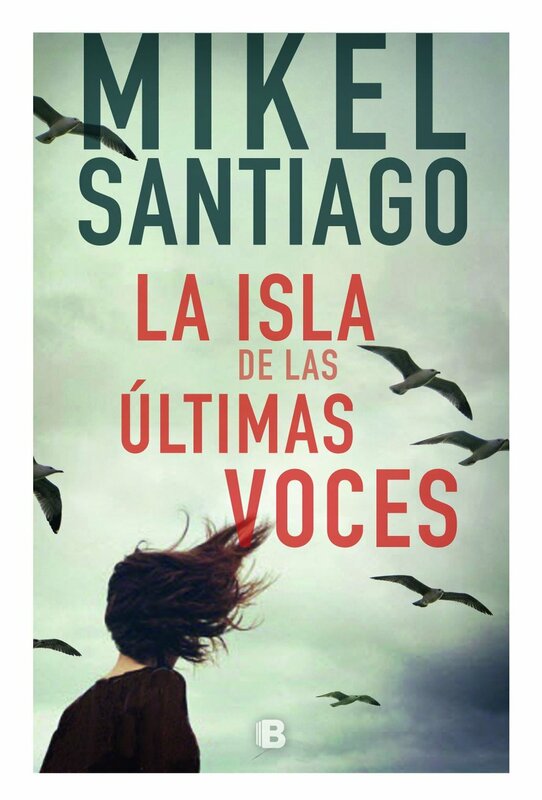 "La última noche en Tremore Beach" fue lanzada en el verano de 2013 consiguiendo llegar a la lista de BestSellers en España. 12 países han adquirido los derechos de traducción. También los derechos para una adaptación cinematográfica. On his way home, alone in his car, Chucks plays his album, lits a cigarrette and concentrates on the music. When he takes a curve, the cigarrette falls from his lips into his legs and Chucks takes his eyes away from the tiny road for a second to look for the cigarrette. When he looks back at the road he sees a man right in front of him and it is too late to avoid him... Chuck can’t help running over this man, who ends up dying in Chucks arms after mumbling some weird words. In panic and not knowing what to do next, the rock star leaves the corpse there and flees to his home scared of the consequences this accident might have for his career. "El famoso escritor Bert Amandale y su familia se trasladan a la Provenza Francesa huyendo de un sinfin de problemas en Londres. Las cosas parecen ir por el buen camino hasta que Chucks Basil, amigo í­ntimo de Bert y problemática estrella de rock se muda al pueblo de al lado. Una noche Chucks atropella a un hombre en la carretera y se da a la fuga. Pero el cadáver desaparece por completo y nadie parece haber oí­do nada... hasta que una serie de extraños acontecimientos comienzan a rodearlos."